The Apple Watch Edition has perplexed many Apple fanboys with its ridiculously high price tag. We still don’t know how much the beautiful, high-end smartwatch will cost, but it’s expected be one of the most expensive Apple products ever, which has a lot of analysts wondering, how many is Apple going sell? 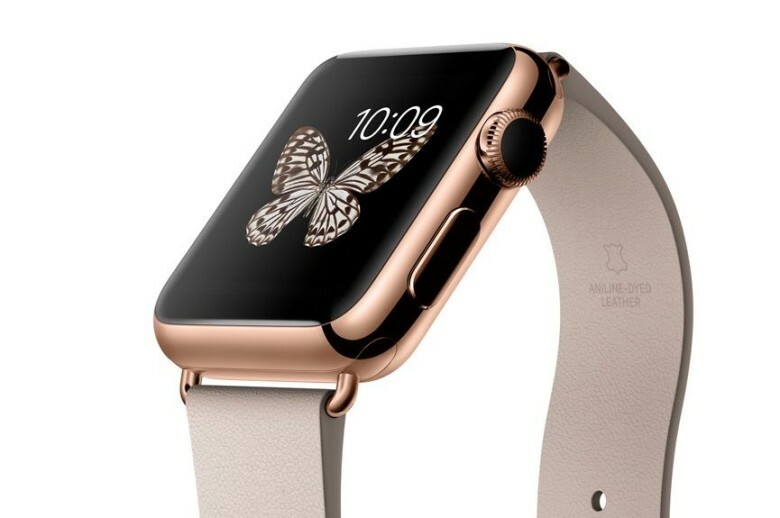 The Wall Street Journal reported yesterday that only 17 percent of the first 5 million Apple Watch orders were for the pricey gold Edition. That number sounds almost insignificant, but Daring Fireball’s John Gruber did some math and found that Apple is expecting to sell about 1 million of the exorbitantly expensive timepieces per quarter. Hitting 1 million in sales for the super-expensive smartwatches in the first quarter would be an impressive feat. But what’s more surprising is that if Apple actually hits that number, the gold Edition Apple Watches would account for the most Apple Watch revenue, bringing in at least $5 billion per quarter. Vesper, the note-taking app developed in part by John Gruber of Daring Fireball, has been updated with a cool new feature that allows you to easily see the timestamp, character, or word count for a Vesper note… without adding a lot of on-screen clutter. 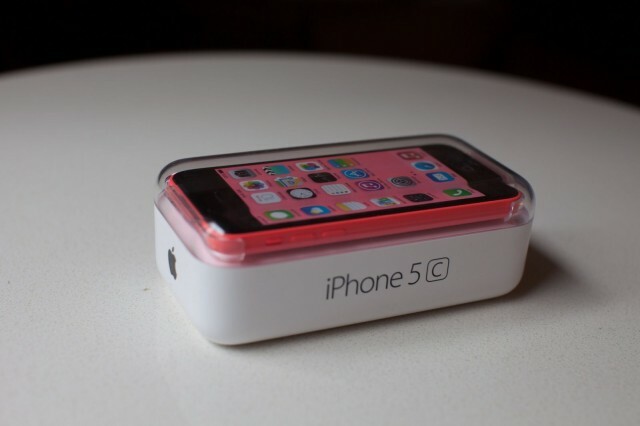 Over on his official Flickr stream, Daring Fireball’s John Gruber has posted this beautiful shot of the iPhone 5c packaging. There are hundreds of apps on the App Store that claim they’ll help you boost your productivity, keep your thoughts organized, and help you finish all of those great side project ideas you have floating around. 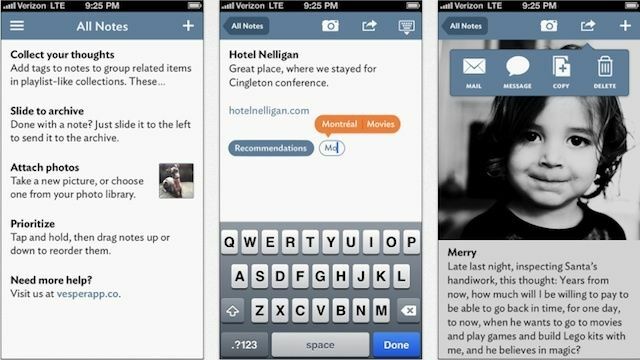 Some of those apps are genuinely helpful, but famed Apple-blogger John Gruber just released a new note-taking app that challenges them all. 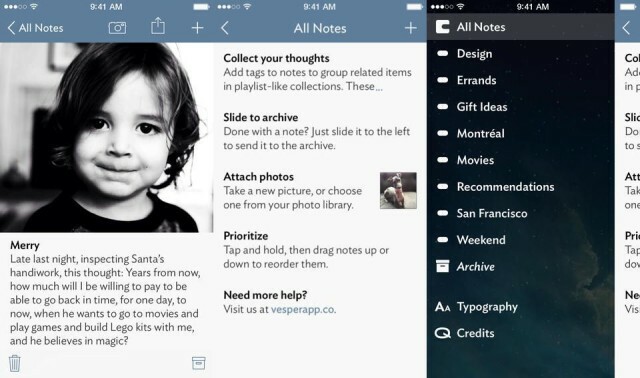 Vesper is a sublime note-taking app for iPhone that just hit the App Store. 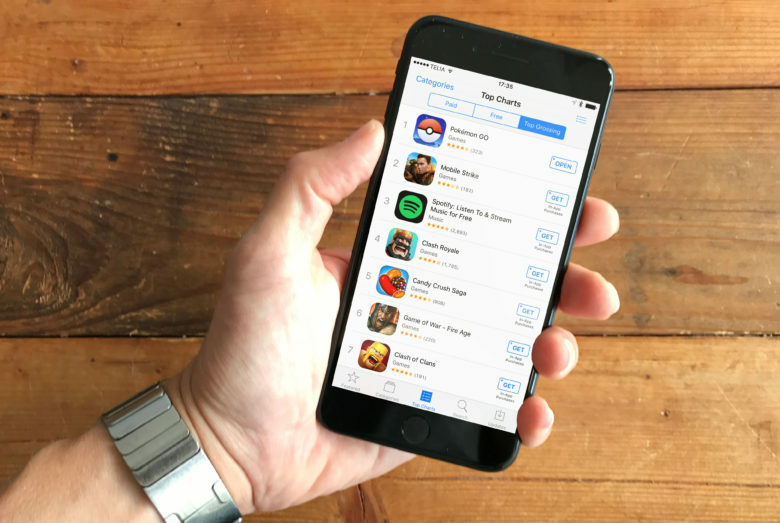 Its price tag is a bit steeper than most apps, but even at $4.99 it’s a pretty good deal. Designed by John Gruber’s new company, Q Branch, Vesper is a hybrid of notes and list-making features that helps you keep your thoughts organized. 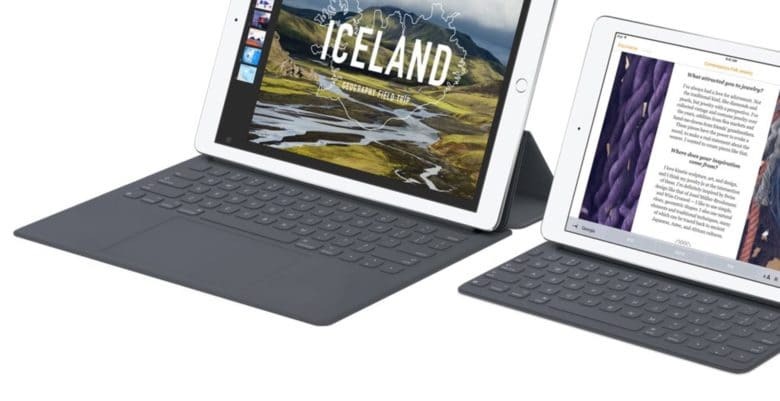 How would a smaller iPad fit into Apple's iOS product lineup? 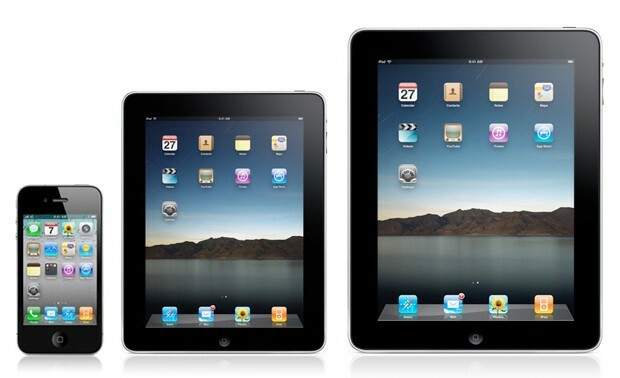 Rumors of a smaller iPad just won’t die. After months and months of speculation followed by debunking, the idea that Apple release a 7-8-inch iPad still persists. Well-informed and long-time Apple pundit John Gruber recently dished on the possibility of a 7.85-inch iPad being testing in Apple’s super secret Cupertino labs. 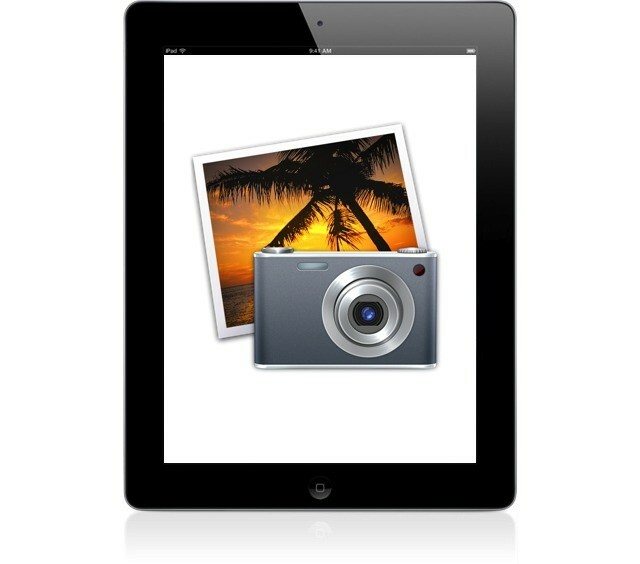 Today’s pre-event rumors say that there may be a version of iPhoto announced for the iPad 3, and it certainly makes sense. Daring Fireball’s John Gruber and Panic’s Neven Mrgan both argue that iPhoto is an obvious candidate for an iPad with a beautiful Retina display, and Gabe Glick, writing at MacStories, makes the case for Aperture. I think at least some of them may be right. 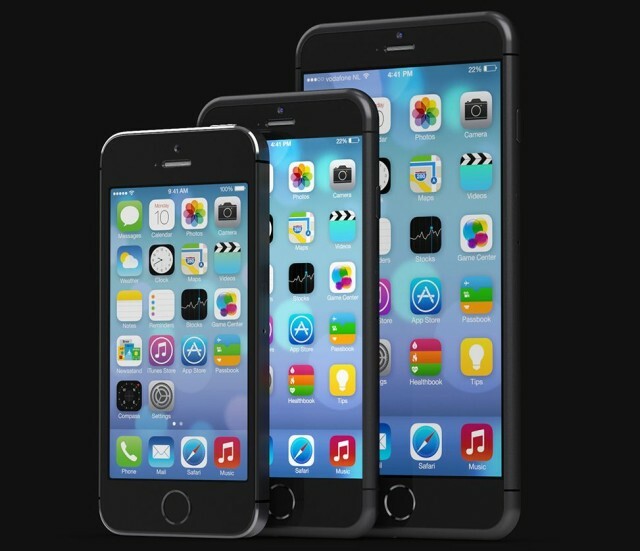 Imagine yourself at an Apple keynote event. A special, one-off launch for the newest version of Mac OS X. You see the familiar format: Phil Schiller and a couple of other Apple execs run through the successful sales numbers. Then they announce the new product, and then they work their way through a deck of pitch-perfect keynote slides. It seems familiar, right? Only now imagine that you are alone. This presentation is for one person: you. This bizarro scenario is just what happened to Daring Fireball’s John Gruber last week when Apple briefed him on Mountain Lion.